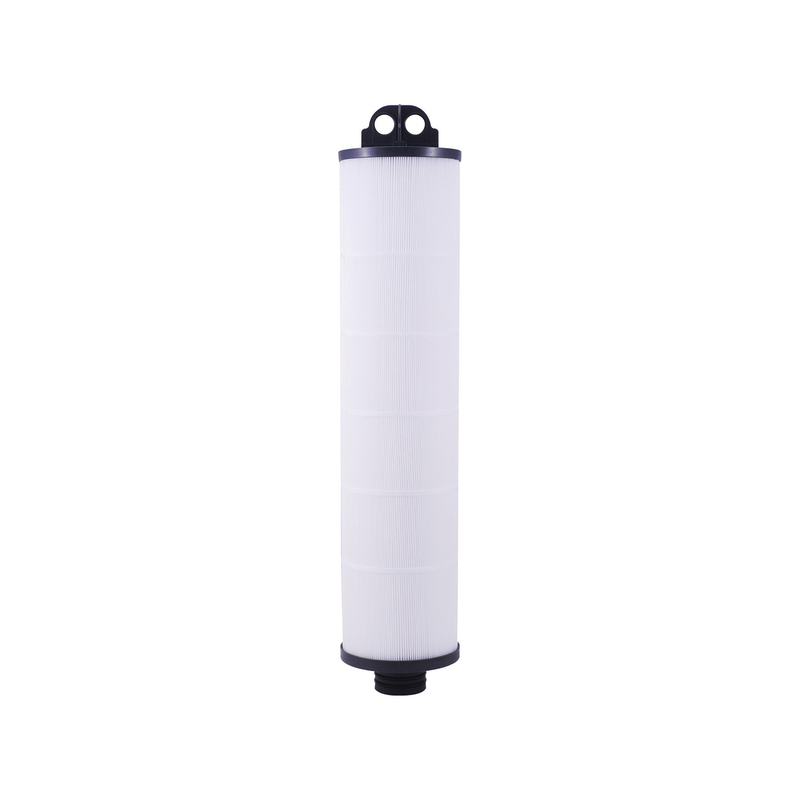 This Watts jumbo 5 micron pleated sediment cartridge is ideal for critical applications offering greater efficiency and more surface area for a greater throughput with a reduced cost. It is rated for temperatures up to 175 deg F and the maximum water pressure of 30 psi. The filter has excellent chemical resistance and features dual O-rings for superior sealing.